Earth's Best products are great for my family. The price is right and it is always conivent for my diaper bag. 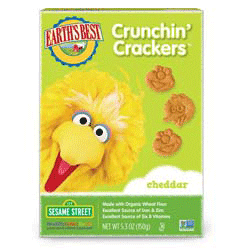 Today I tried out 2 great snacks from Earth's Best their Letter of the Day Cookies and their Crunchin Cookies. 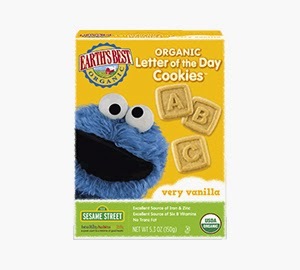 Earth's Best Sesame Street Organic Letter of the Day Cookies are a nutritious and great tasting way for kids to learn their ABC's. Specially formulated for toddlers, they have no trans fat and are an excellent source of Iron, Zinc and six B Vitamins. Tremendous in taste and overflowing with chocolate chips, these cookies are sure to be a big hit with the entire family. The other item we tried are the Crunchin Crackers. 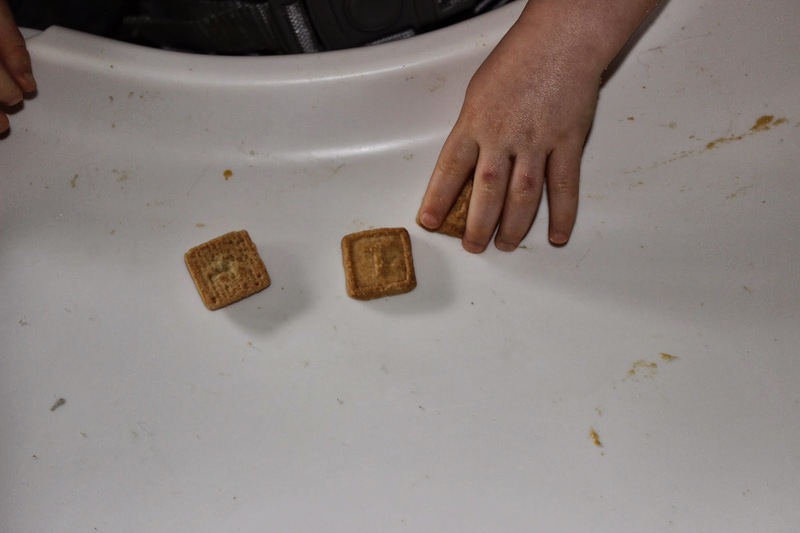 These are just like bites size Ritz crackers and not like gold fish ones like I thought they would be. These were great and they pack up nice in the diaper bag. 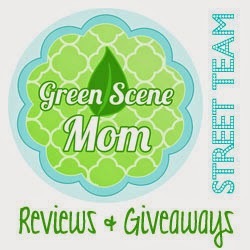 Stay tuned for more great Earth's Best products for your baby/toddlers.